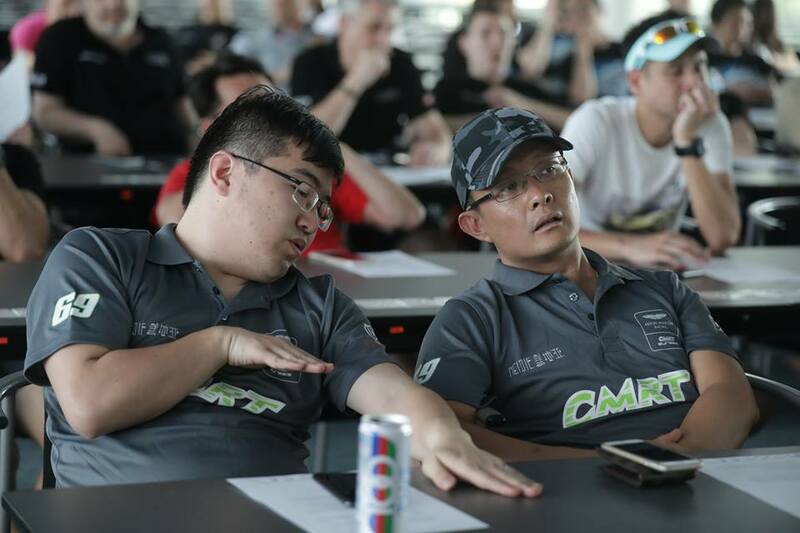 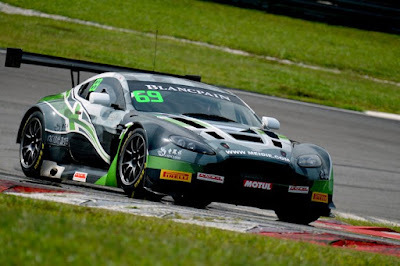 Having chosen to take a racing sabbatical in 2016 after their exploits in GT Asia the year before, the CMRT by Eurasia duo of James Cai and Kenneth Lim face a tough class battle in the opening round of the new Blancpain GT Asia campaign in Malaysia this weekend. 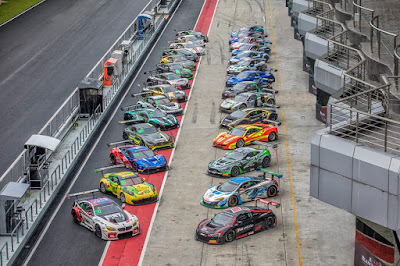 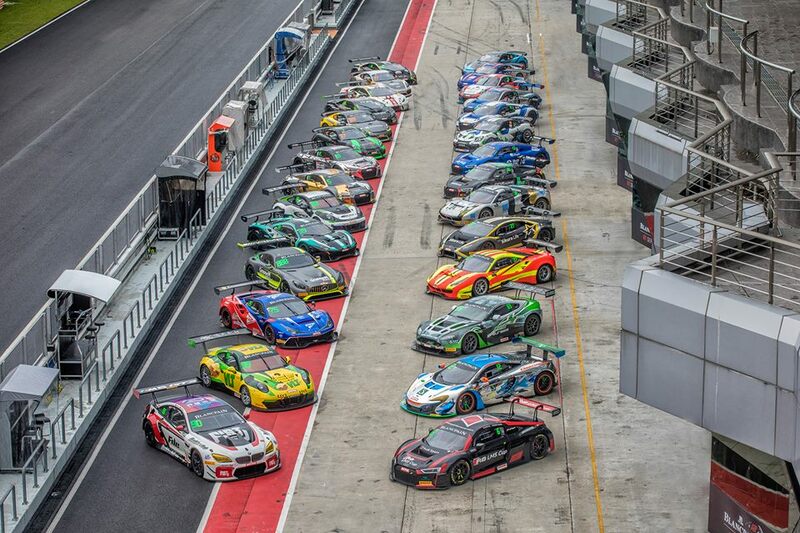 Under typically changeable circuit conditions at the Sepang International Circuit, the timing sheets have until now shown the pairing at the foot of the GT3 timing pages having now completed two private testing sessions yesterday and today's FP1 and FP2. 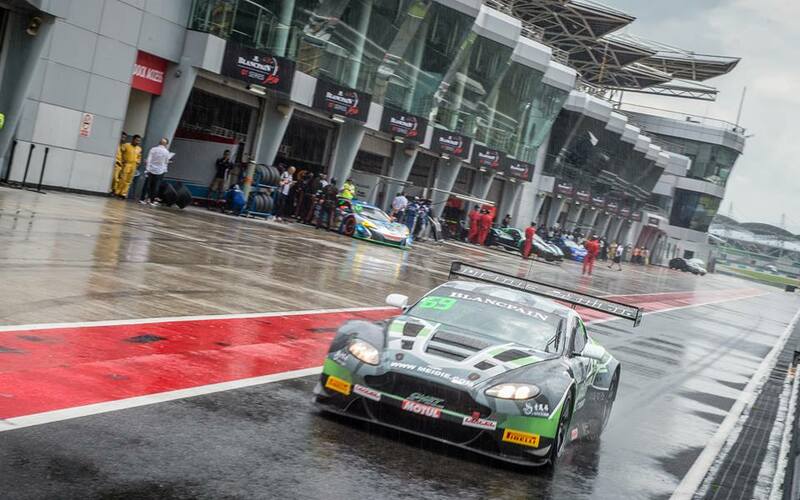 We understand from the team that this event is only the second time that the drivers have set foot inside their V12 Vantage GT3, but with only four other runners in the Am Class at this event their still remains a fair chance of picking up vital championship points. Both Qualifying sessions for races 1 and 2 take place tomorrow morning (Saturday) followed by a one hour race on both Saturday afternoon and Sunday.